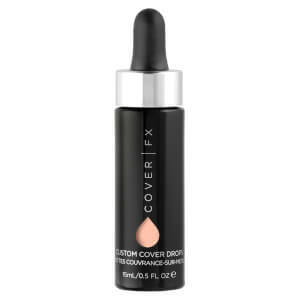 Achieve a flawless complexion with Cover FX Power Play Foundation, a medium-to-full coverage liquid foundation with modern matte finish. Oil-free and buildable, the waterproof foundation applies effortlessly and provides all-day wear without dulling or drying the skin. Formulated with a trio of ultra-fine powders, the foundation helps to control shine and visibly blur imperfections for a flawless finish. Sweat-proof and transfer-proof. Available in a range of 40 diverse shades. *G+ shades in the Golden range are even warmer and more olive than the G shades. Vegan. Cruelty free. Free from parabens, fragrance, gluten, mineral oil, talc. 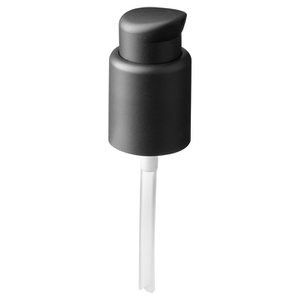 For brush application, place a small amount of product on the flat top of the Liquid Foundation Brush and apply to the face until well blended. Set with loose powder for optimum wear. Can also be applied with the fingertips or a makeup sponge. Aqua (Water) (Eau), Dimethicone, Butylene Glycol, Triethylhexanoin, Cyclopentasiloxane, Propanediol, Trimethylsiloxysilicate, Isododecane, Cetyl Peg/Ppg-10/1 Dimethicone, Lauryl Peg-10 Tris(Trimethylsiloxy) Silylethyl Dimethicone, Nylon-12, Oryza Sativa (Rice) Hull Powder, Methyl Methacrylate Crosspolymer, Triolein, Ammonium C6-16 Perfluoroalkylethyl Phosphate, Dimethicone Crosspolymer, Hydroxyacetophenone, Sodium Chloride, Oryza Sativa (Rice) Bran Wax, Disteardimonium Hectorite, Glyceryl Dioleate, 1,2-Hexanediol, Caprylyl Glycol, Dimethicone/Vinyl Dimethicone Crosspolymer, Trisodium Ethylenediamine Disuccinate, Alcohol, Methicone, Dimethiconol, Alteromonas Ferment Extract, May Contain: Iron Oxides (Ci 77492, Ci 77499, Ci 77491), Chromium Oxide Greens (Ci 77288), Titanium Dioxide (Ci 77891). Receive a FREE NARS Cosmetics Laguna Bronzer when you spend £45 on the brand.Complimentary gift will be awarded at the basket. Offer valid for a limited time only, while stocks last. 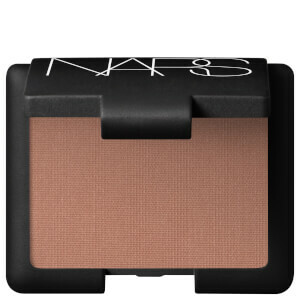 This foundation comes in great array of shades, even for the lightest complexions. 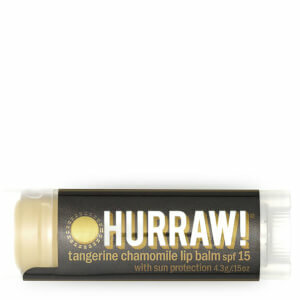 I'm very light-skinned, and most brands have nothing that comes even close to match my complexion - this one does. I also like that the bottle is compact but still holds a generous amount of product. The foundation is nice to apply and spreads well. Unfortunately I haven't managed to make it work with my difficult combo skin, and this foundation doesn't wear well on me, and separates on my skin rather quickly. I have a complicated combo skin on which nothing but EL Doublewear seems to stay on, so I'm only taking away one star.